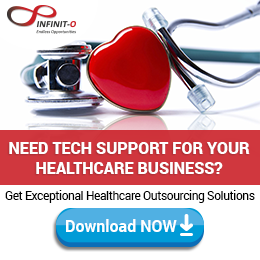 Healthcare Outsourcing: Offshore or Nearshore? Offshore outsourcing is best for systems and tasks that do not require full real-time collaboration. Medical billing and coding, medical transcription, IT management and consulting, healthcare application development are good tasks to offshore. With the right partner you can get valuable services at a lower cost compared to onshore and nearshore providers. Outsourcing healthcare management solutions can assist various healthcare organizations in providing better continuous care. The doctor, in this case reminded me of ‘ol Doc Frazier,’ our family physician who was like Doc Mellhorn in every respect, including the occasional house call. It was at a time when there weren’t many prescriptions to give and Doc Frazier’s words and hands conveyed all the confidence we needed to get better. What Can High-Tech Hospitals Outsource Now? Healthcare providers such as hospital are now facing pressure to adapt to changes in the industry. One of the best ways to do this is for them to outsource is to partner with digital enablers who can help them achieve their goals. Here’s a short list of what high-tech hospitals can outsource now. 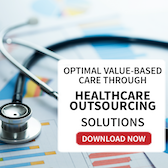 Filed Under: Healthcare, Outsourcing Tagged With: healthcare, healthcare IT outsourcing, Hospital Outsourcing, Outsourcing, What Can High-Tech Hospitals Outsource Now? Revenue Cycle Management (RCM) is a lucrative segment in the healthcare industry that is not likely to slow down in the near future. In fact, all signs point to more growth and expansion in the next five years or so. 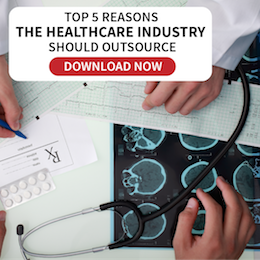 It’s becoming increasingly difficult to ignore the many benefits that outsourcing provides to the healthcare industry, most notably the reduction in overhead spending. The changes in the healthcare industry will drive healthcare institutions to rethink their IT strategies. Engaging outsourcing services will help them keep up with these changes and provide a better standard of care.